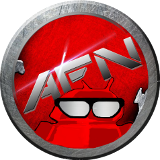 Alright Android Fans, this is our last giveaway for the season before the team starts getting tippy on eggnog. 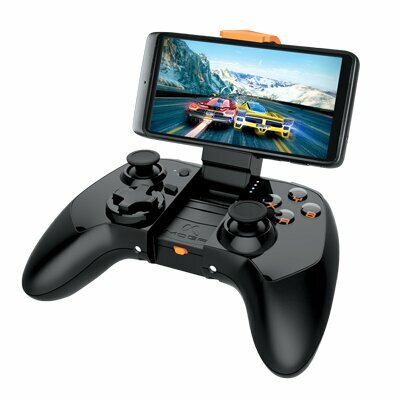 Up for grabs is a Moga Pro Power Controller. With the Moga Pro Power’s extended battery and phone charging capability, you can lock yourself away somewhere hidden and play for hours while avoiding in-laws and other unsavory quality time with family during the holidays. Check out Derek’s review of the Moga Pro Power and Moga Hero Power here to see what you are in for. Follow us at any or all of our feeds at Google+, Facebook, or Twitter and Like, Plus or retweet the giveaway post. You can snag yourself one entry on each site for up to three chances to win. We will shut this down to pick one winner on Friday afternoon, December 20 at 3:00PM EST and try to get the Moga Pro Power out the door to you in time for you to hide and get your gaming on. Last thing – The giveaway for a ZAGGsparq 3100 started last night, don’t forget to get in on that one too. This entry was posted in Giveaways and tagged giveaway, Moga Pro Power. Bookmark the permalink.